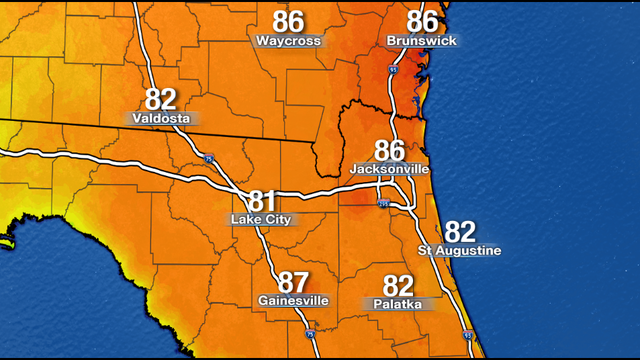 JACKSONVILLE, Fla. - A federal judge Friday rejected attempts by the St. Johns Riverkeeper to temporarily halt JAXPORT’s proposed deepening of a section of the St. Johns River, WJCT-89.9FM News reported Monday. The Riverkeeper wanted the U.S. Army Corps of Engineers to redo its 2014 impact report because JAXPORT had changed the number of miles of dredging from 13 to 11. More recently, the Riverkeeper had also amended its April 2017 complaint, arguing that after historic flooding following Hurricane Irma the Corps should be made to do an additional risk analysis. In rejecting the Riverkeeper’s motion for an injunction, U.S. District Judge Marcia Morales Howard said the organization had not proven changing the project length affected the Corp’s initial impact study. Still, Howard said the court could not find the Corps’ analysis arbitrary and capricious, the standard for forcing the Corps back to the drawing board. The Riverkeeper’s overall environmental challenge to the port dredging as planned will continue and in an email, the organization wrote it would continue raising the alarm about the potential for additional flooding. 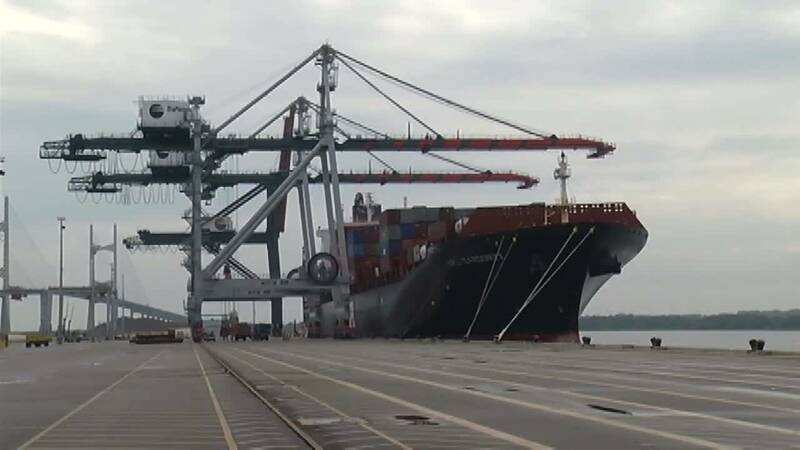 In an email to WJCT, JAXPORT spokeswoman Nancy Rubin reiterated the port's position that the project would help the city's economy and expressed agreement with the judge's decision. "After a decade of study, independent review, public input and full regulatory approval, it is time to start this project and bring new jobs and increased opportunity to our fellow citizens," she wrote.